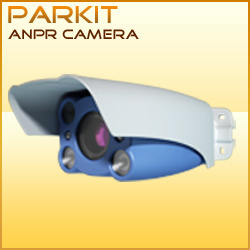 ANPR cameras for ANPR applications - ANPR/LPR technology by ARH Inc.
How to build ANPR systems? SmartCAM is a special smart camera which is assembled from ARH products. 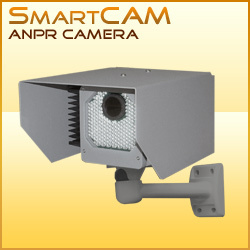 It is a pre-built ANPR/LPR system, including ANPR camera, PC and ANPR software. Fixed factory settings make the installation and startup process easy and quick. 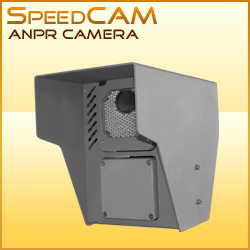 SpeedCAM is the perfect combination of ANPR smart camera and an intelligent speed measurement device all-in-one housing. 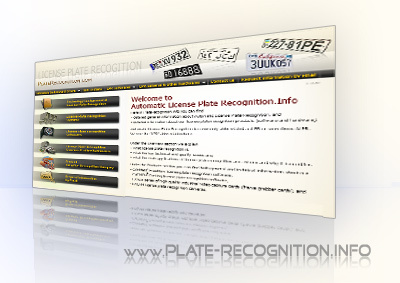 It is a pre-built ANPR/LPR system, including ANPR camera, PC, Radar and ANPR software. In every ANPR / LPR system it is a critical issue to provide consistent images of appropriate quality level. 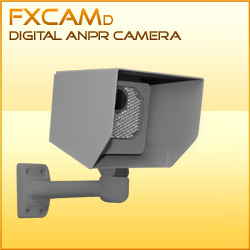 FXCAM series is all-in-one camera family dedicated for number plate recognition applications. 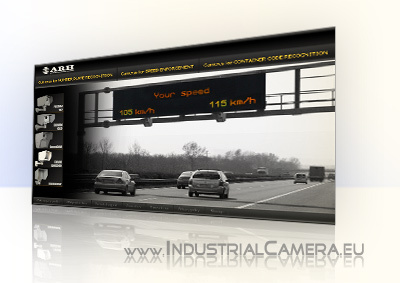 FXCAM is an advanced camera technology dedicated for 24/7 number plate capturing. FXCAM IBW2000 has primarily been designed for Automatic Number Plate Recognition applications, but the FXCAM can be perfectly applied in other applications where outstanding image quality is needed. 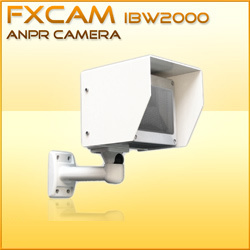 The FXCAM IBW2000 is an all in one unit including a camera, a 2000 Watts IR flash, IR filter and a synchronizer. The primary function of this card is digitising the video signal. 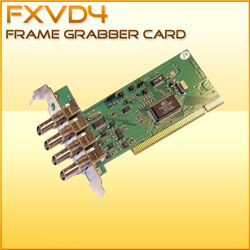 FXVD4mc_s is a high quality 4-channel frame grabber card developed for the CARMEN® LPR (ANPR) system. Its great performance and stable driver make it ideal for several other applications as well.